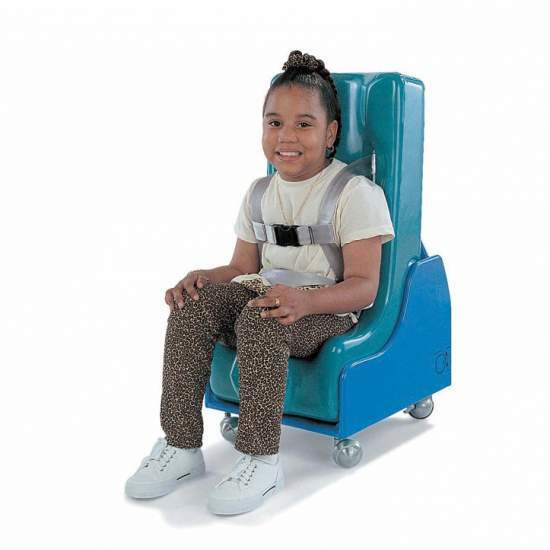 Postural chair cushioned ride for children. 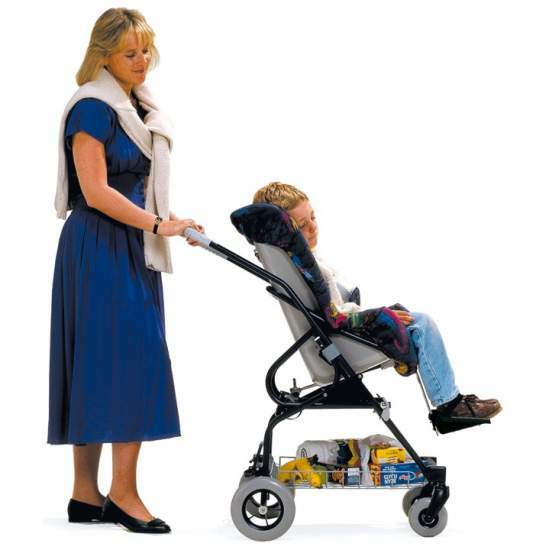 Adjustable to the individual needs of each child, and adaptable to growth. 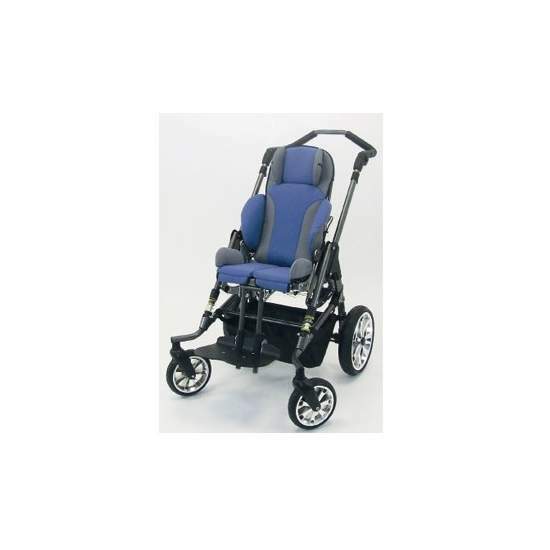 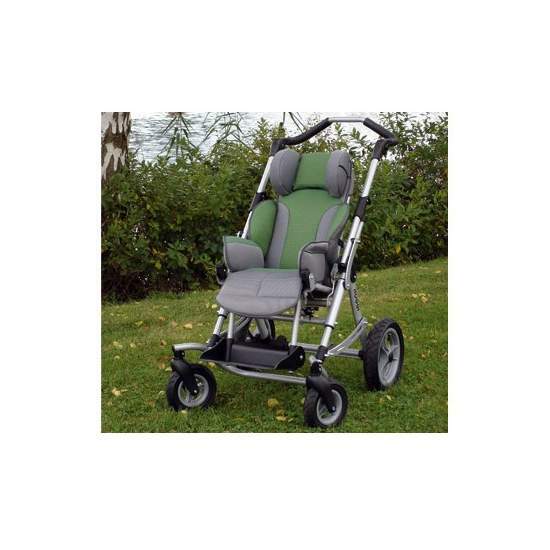 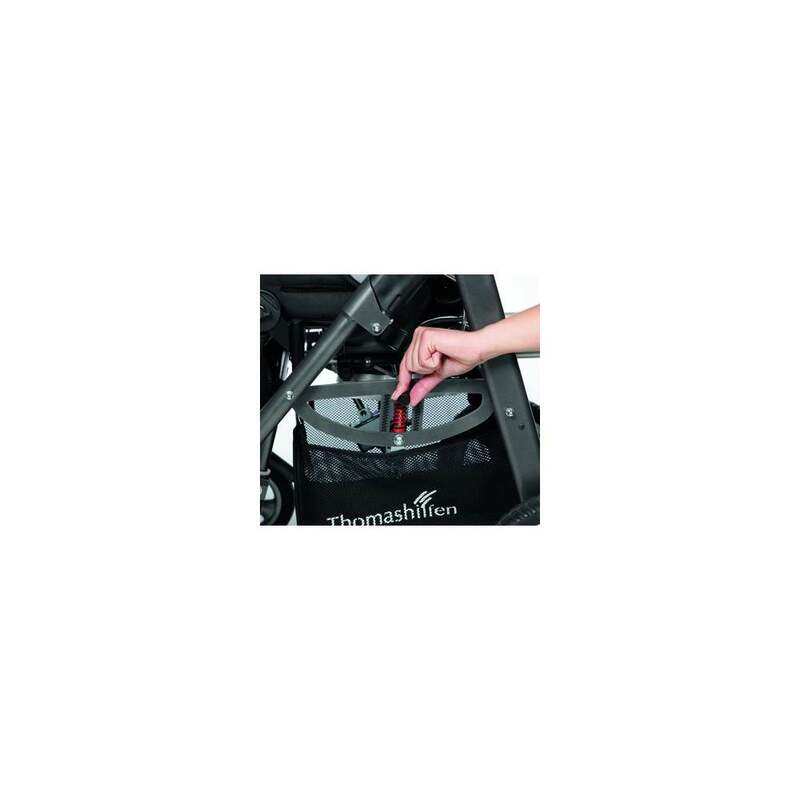 With an innovative sliding seat and back, besides having tilting seat and backrest recline. 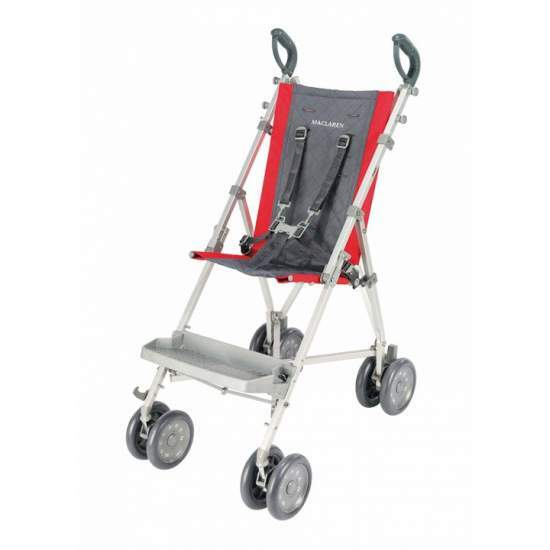 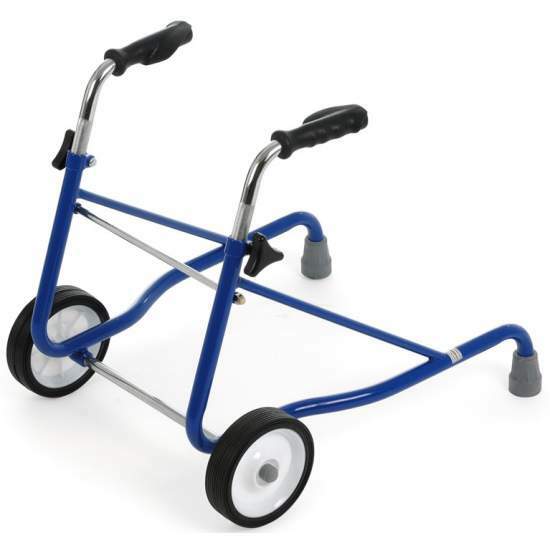 Aluminum structure folding. 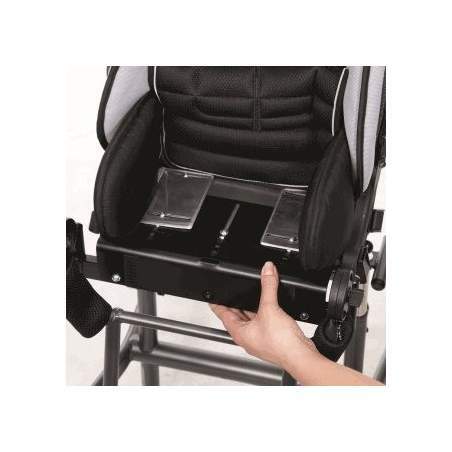 The Jazz backing reclines to 180 safely. 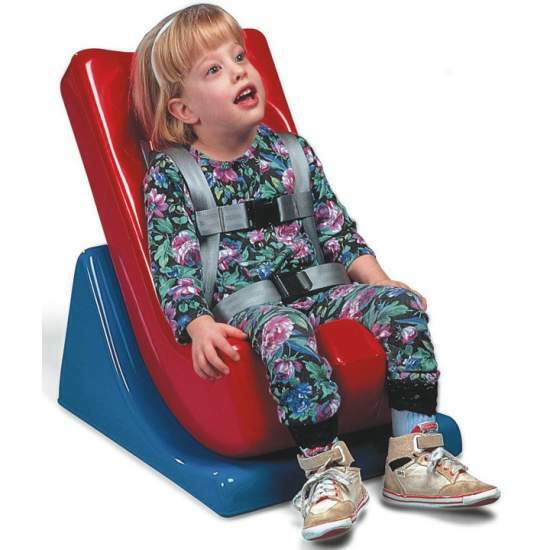 Their large range of tilt from -10 ° to 45 °, places the child from very active positions to positions of rest and pressure reduction. 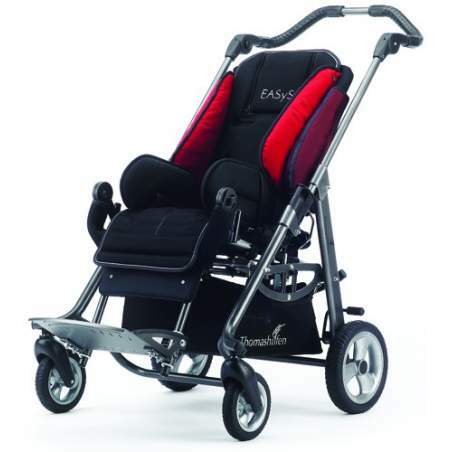 With its unique BSS system slides the seat back to recline the fixed always keeping the center of gravity. 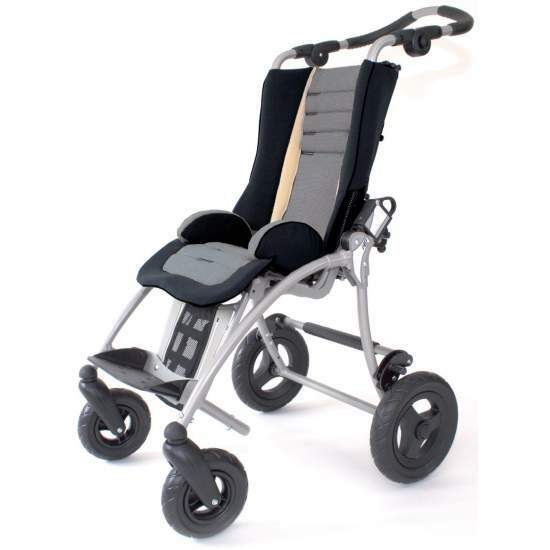 Thus the stability of the chair in any position of the backrest and the correct positioning of the supports of the child is ensured. 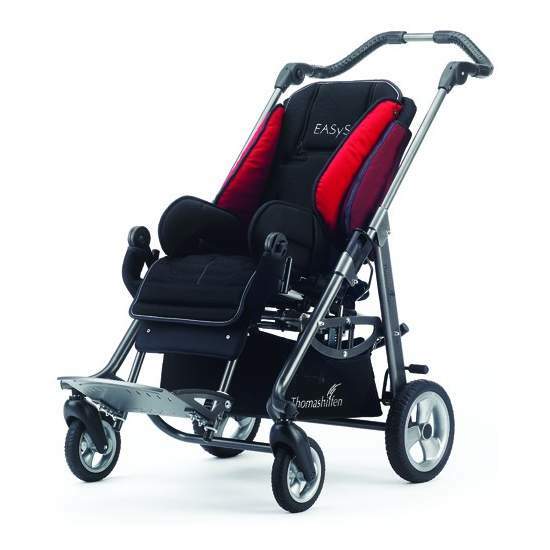 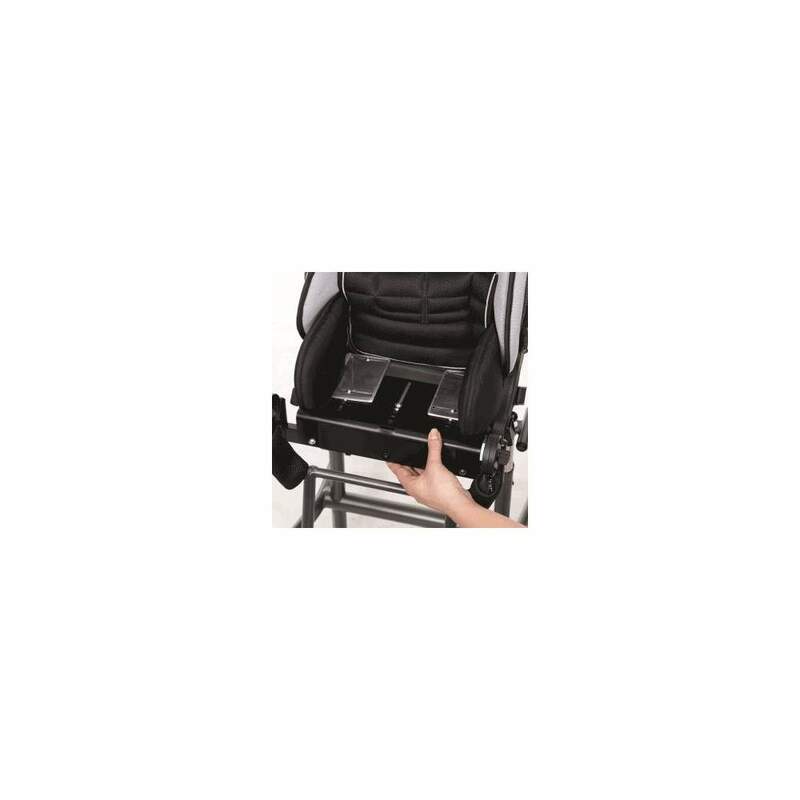 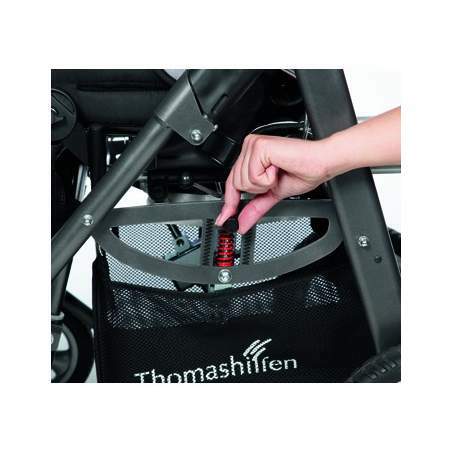 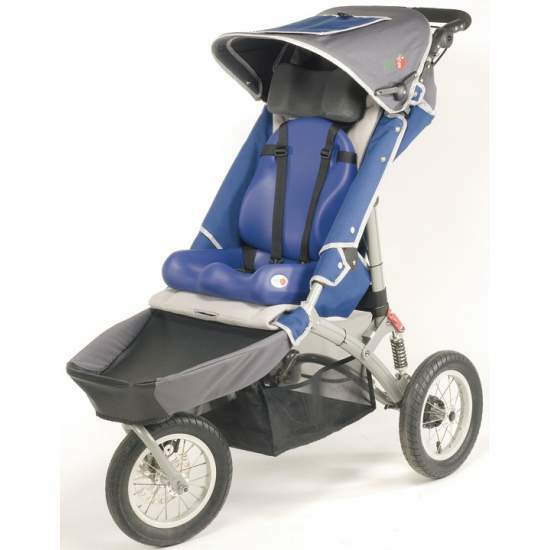 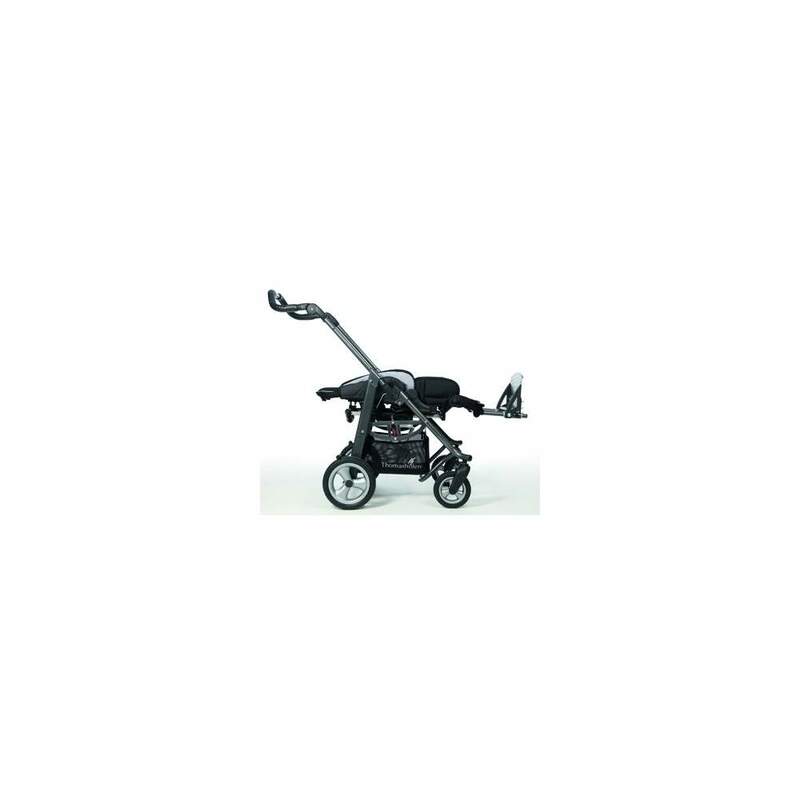 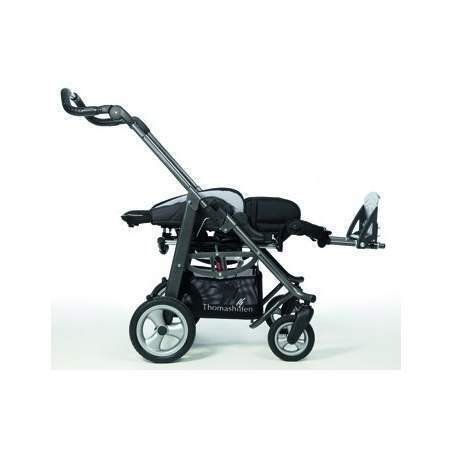 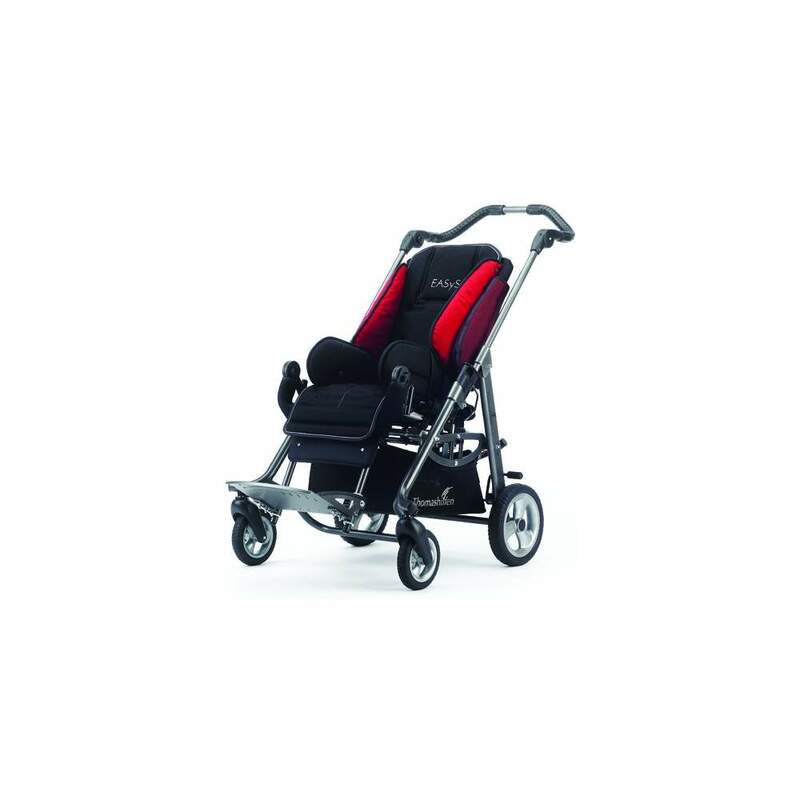 The Jazz seat is adjustable both in width and depth to accommodate the growth of the child. 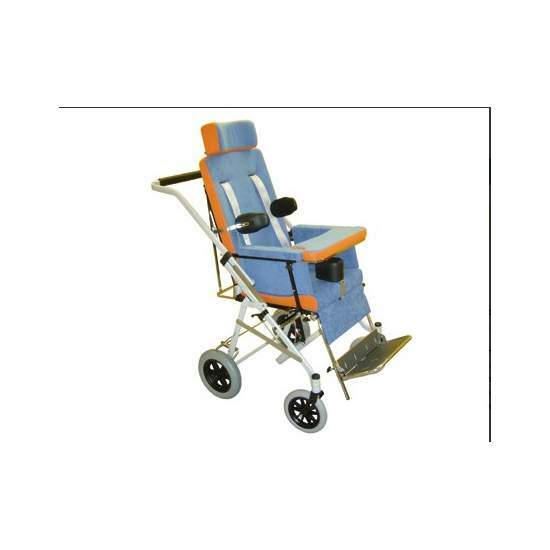 AIRONEis a reclining rocking chair (using a gas piston) and. 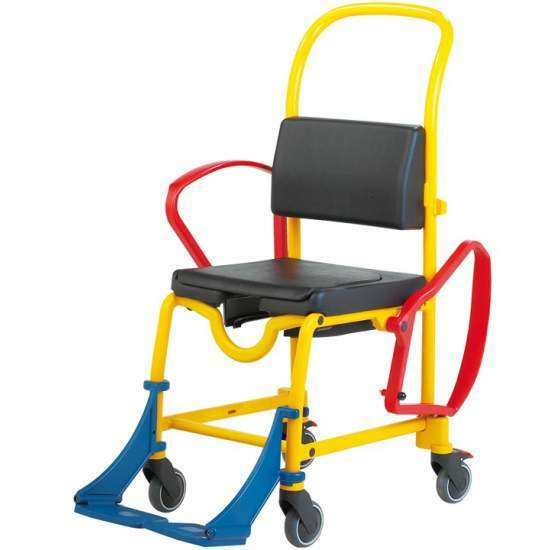 BINGO EVOLUTION is a rehabilitation chair for children, available in 2 sizes, offering innovative alternatives. 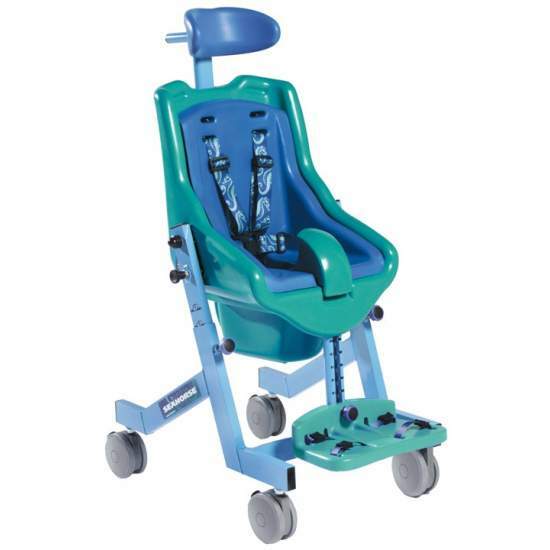 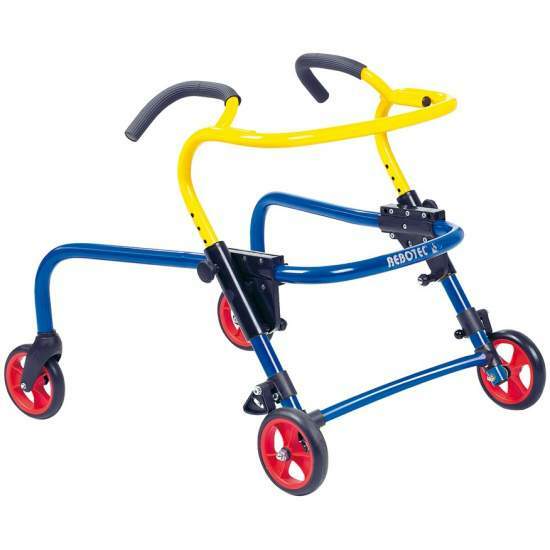 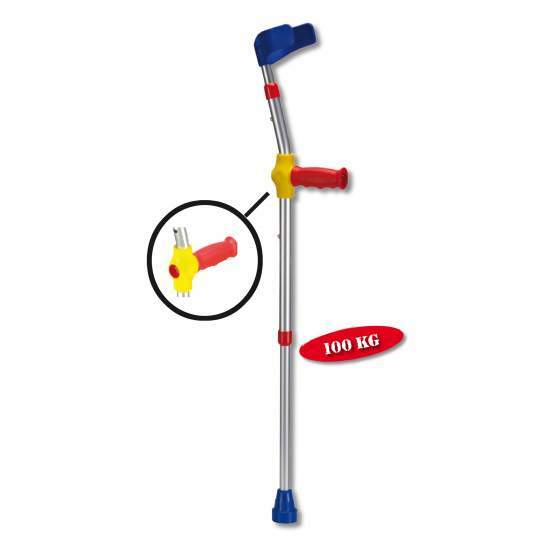 BINGOis a rehabilitation chair for children, available in 2 sizes, offering innovative alternatives. 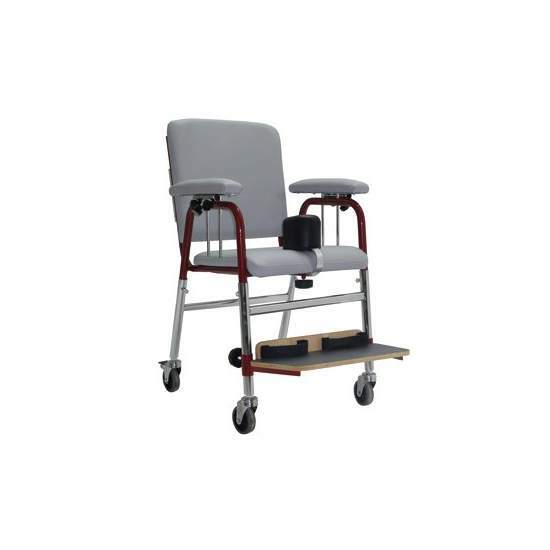 524 / E is a classroom chair with steel frame and chrome, adjustable height.